A Fairy Garden is a miniature garden complete with structures and actual living plants. It is designed to give your green thumb a place to tend year-round and to lure fairies and with them, good luck, to your home. It’s a tiny space created and tended with love. 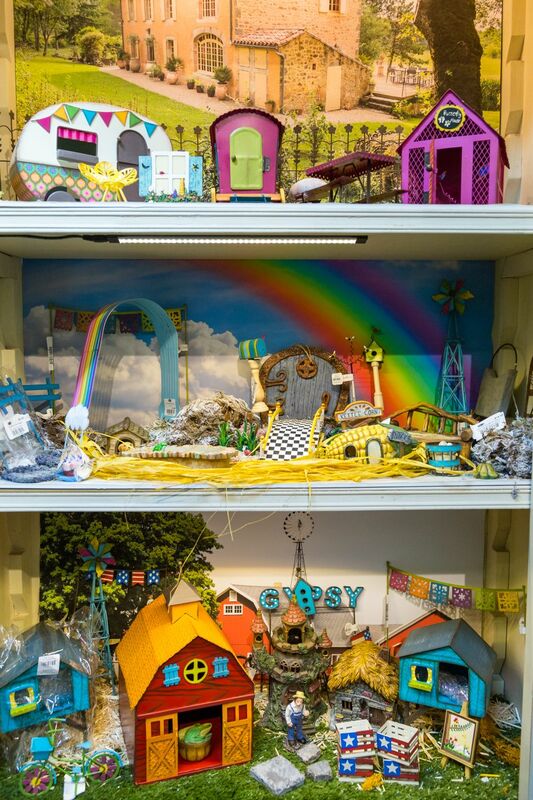 Our Faera is stocked with miniature furniture, Fairy Houses, containers, miniature plants, accessories and of course Fairies. 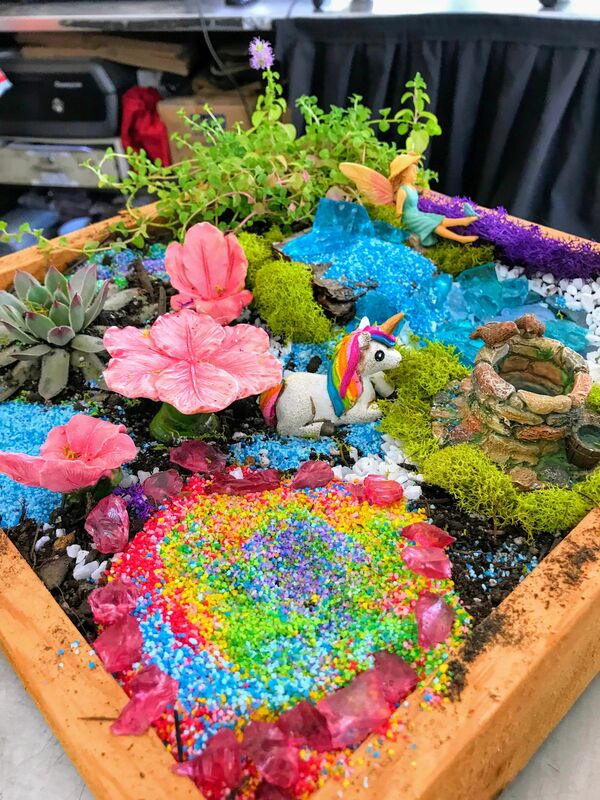 We also hold monthly Fairy Garden workshops (for adults and children) where our Fairy Garden expert will lead you in creating your own Fairy Garden. Fairy gardening meets Terrariums? Yes! Come join The Great Outdoors for a morning of miniature gardening. Our fairy and terrarium gardening experts will guide you through the process of building, designing and maintaining your own "Fairarium". 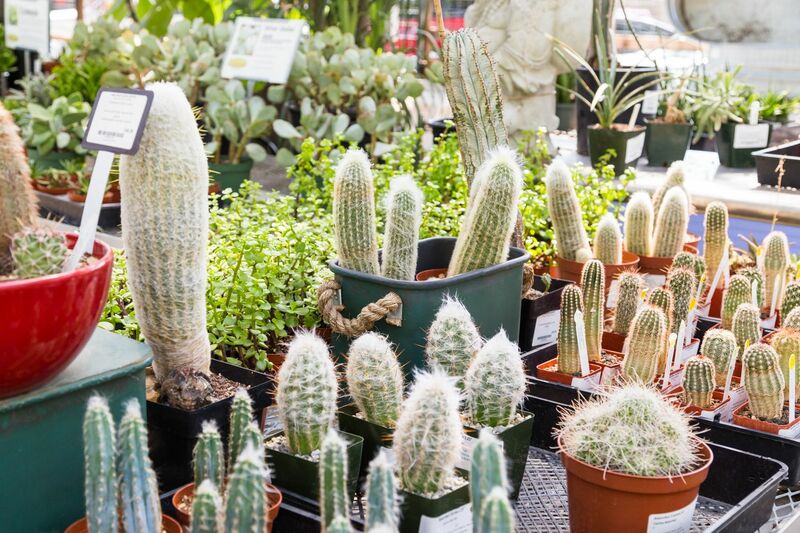 Saturday, at 11:00 a.m.
More plants and fairy trinkets will also be available...Please feel free to bring your own container and embellishments but there will be plenty of container options available for purchase at the nursery as well as plants, accessories and other festive touches. The workshop is for children or adults but, please no unattended children. Buy Tickets Now limit 20 guests.